Jesse serves a diverse group of clients, including manufacturers, health care providers, and distributors. Jesse also has extensive experience in sales tax and IRS audit representation. 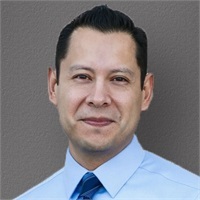 Jesse holds a Bachelor of Arts from California State Fullerton and is an active member of the American Institute of Certified Public Accountants and California Society of Certified Public Accountants.